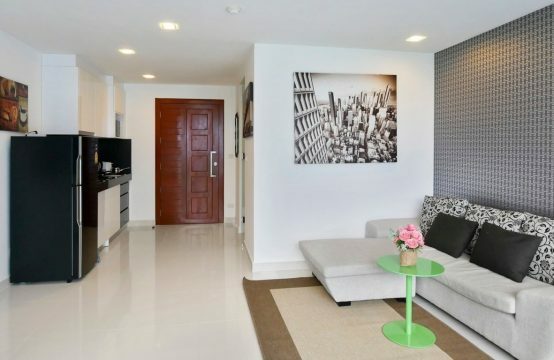 Are you looking for a luxury condo, high quality Apartments, or Apartments with great facilities? 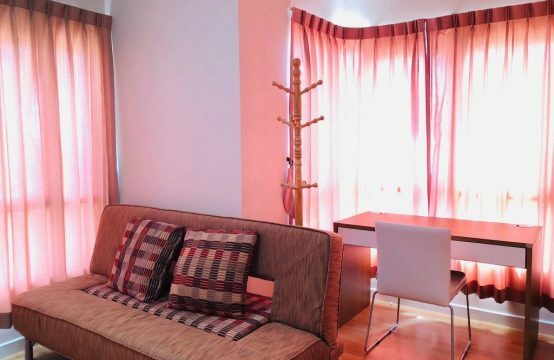 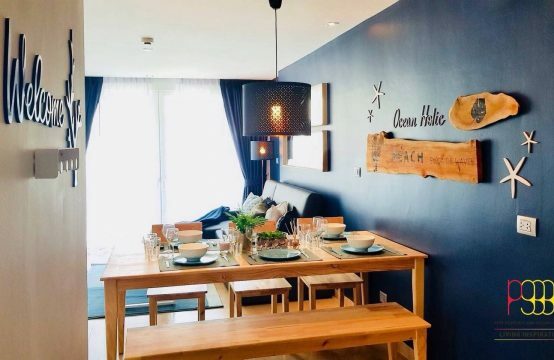 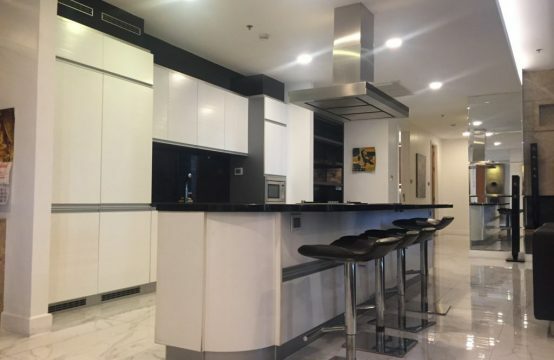 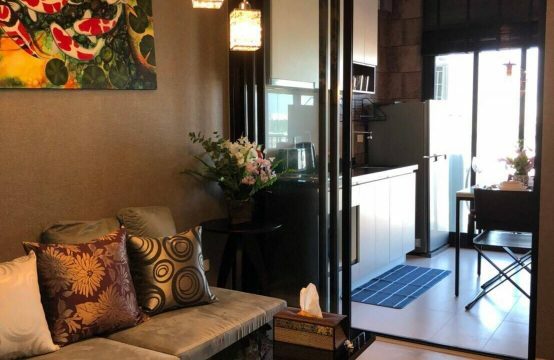 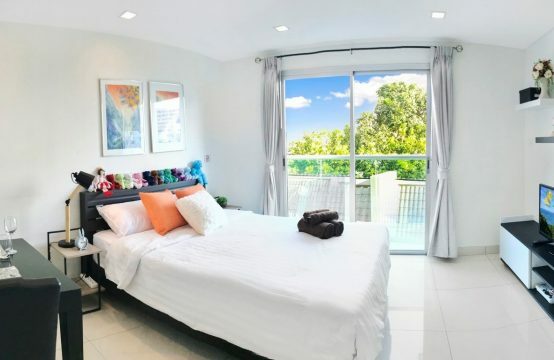 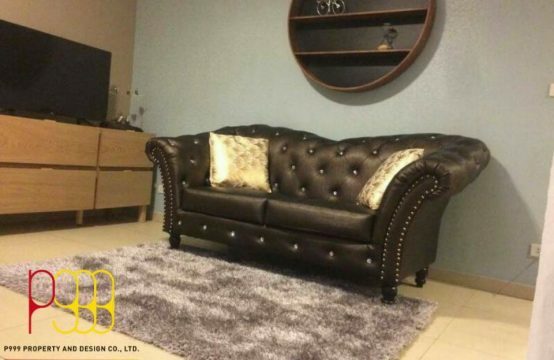 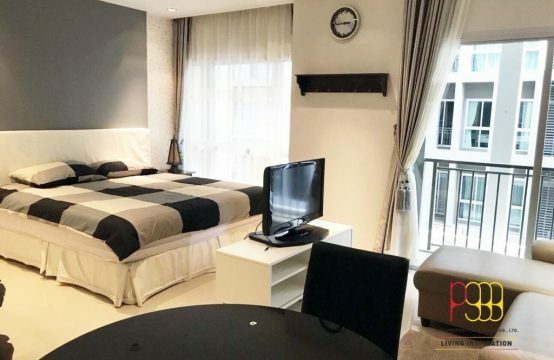 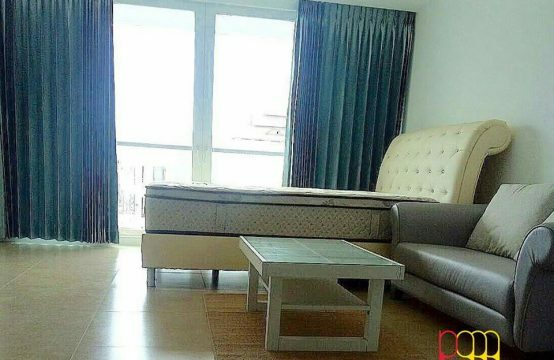 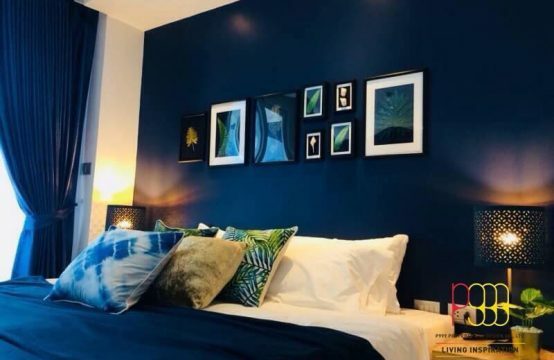 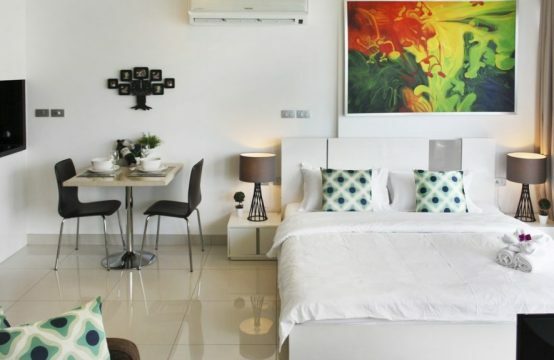 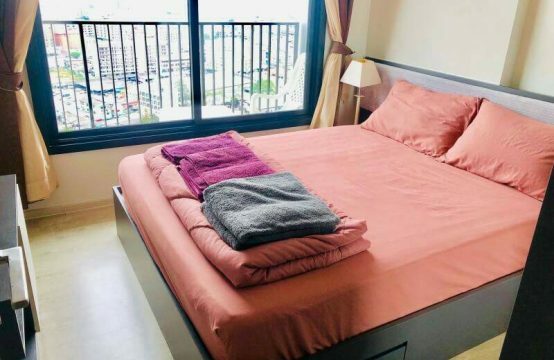 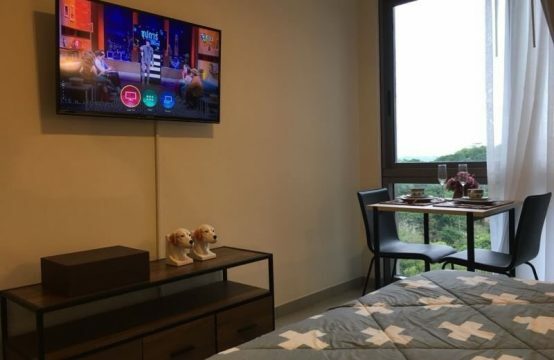 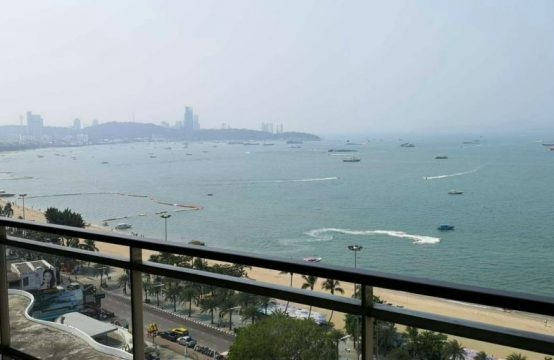 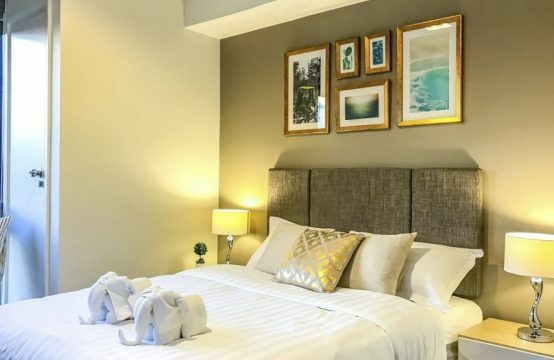 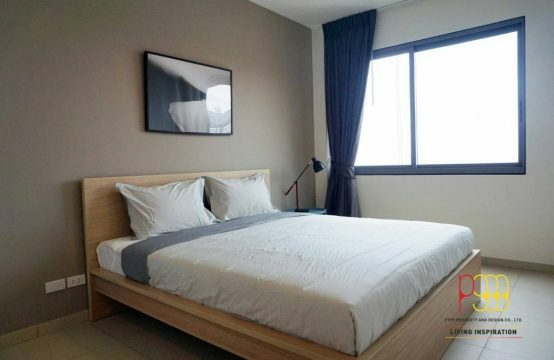 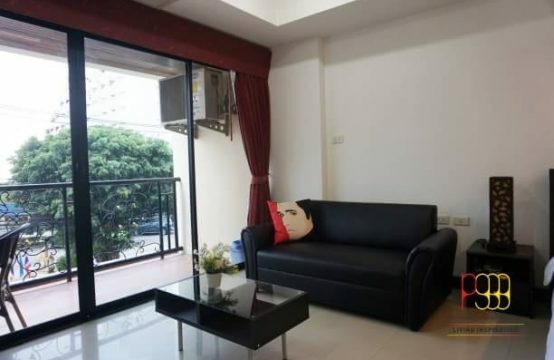 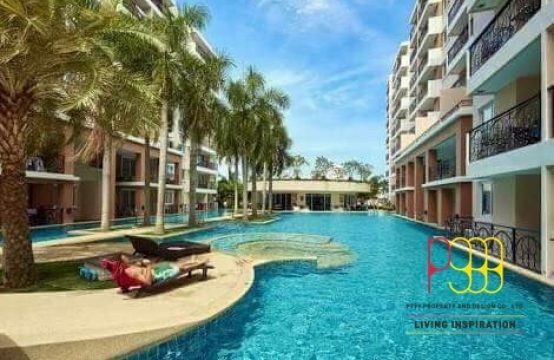 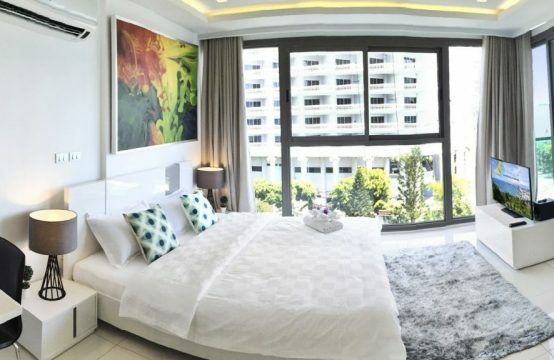 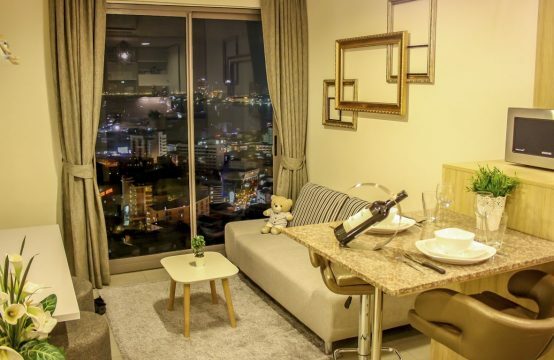 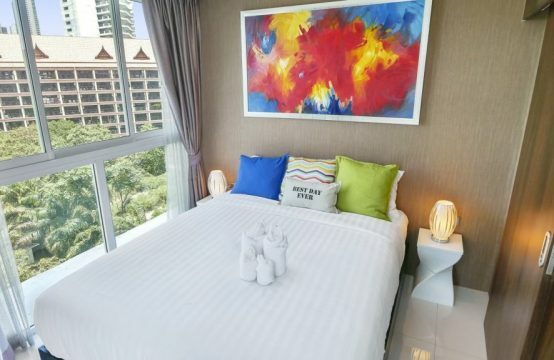 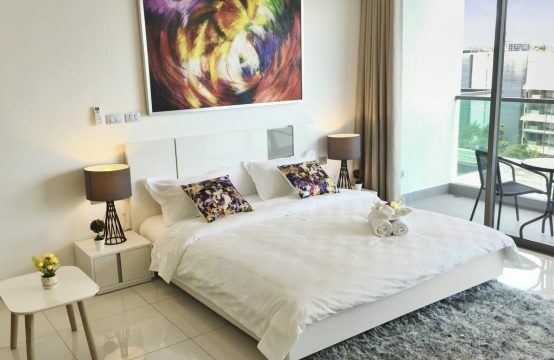 P999 Properties and Design Real Estate Agency in Pattaya provides full listings of condos for rent in Pattaya for different prices and locations. 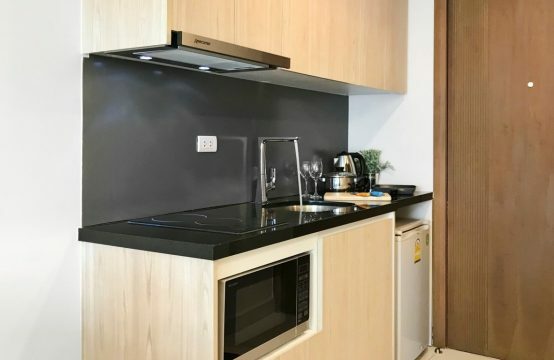 Condos in Naklua and Condos in Wongamat are super-hot as much as Condos in Pratumnak and Apartments in Jomtien right now. 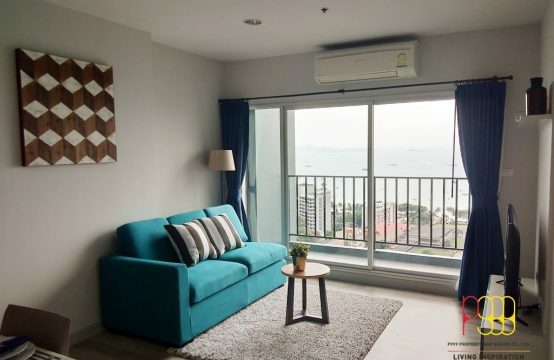 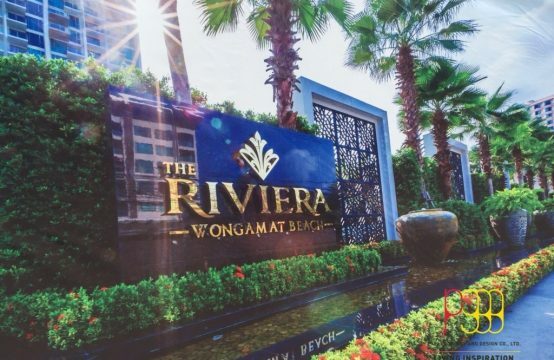 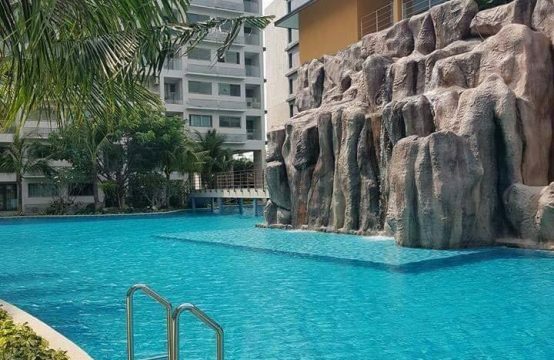 Basically, many people have choosen to stay in North Pattaya, Central Pattaya and South Pattaya for being near facilities and shopping malls. 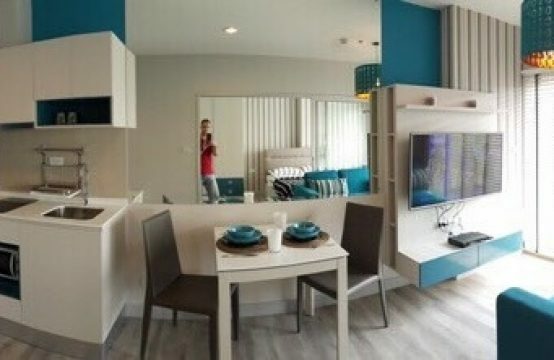 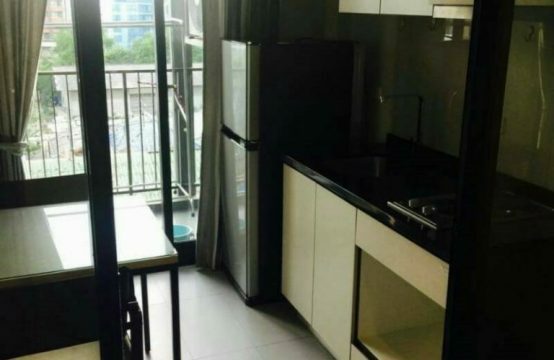 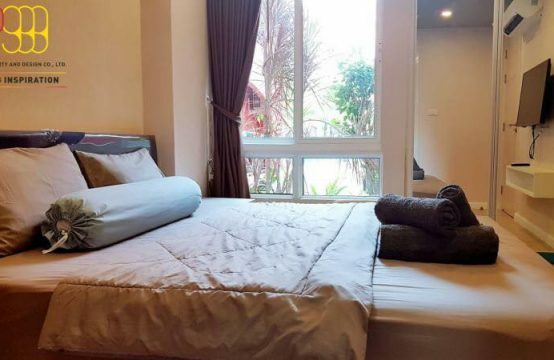 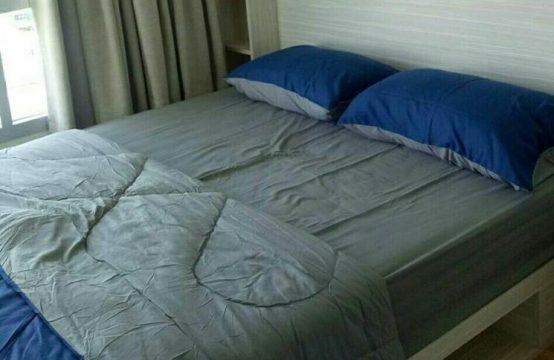 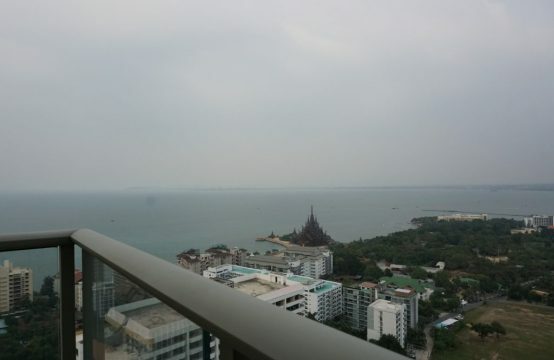 East Pattaya offers more condo for rent at economy prices, and is very unique in peaceful area. 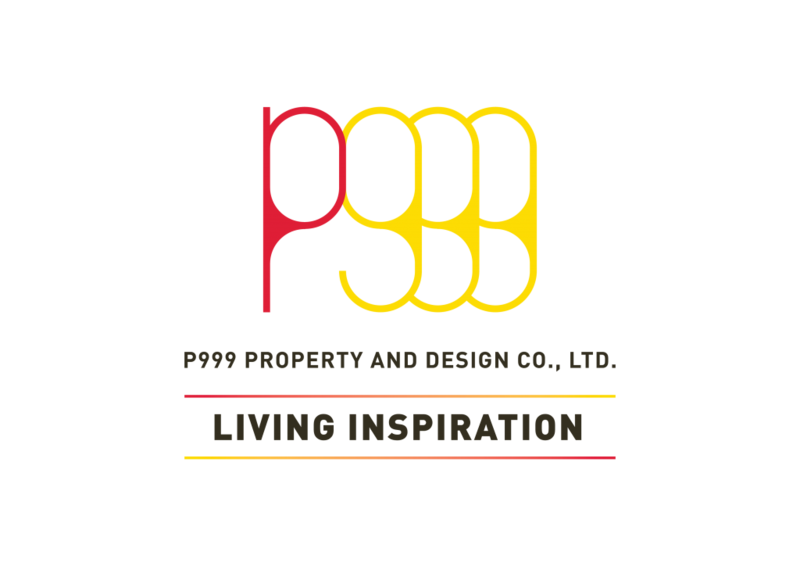 Choose some listings here then contact us for professional advice. 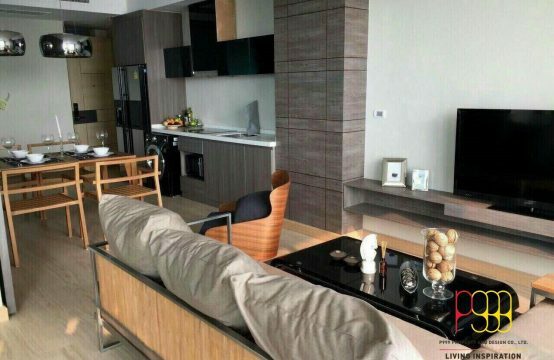 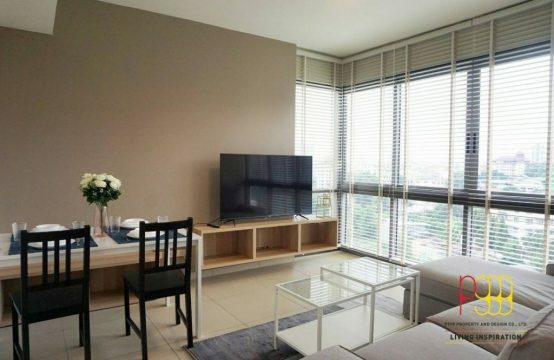 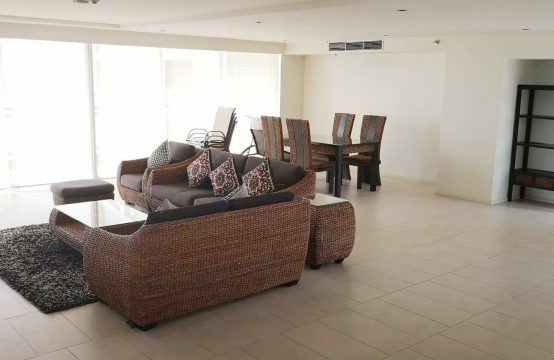 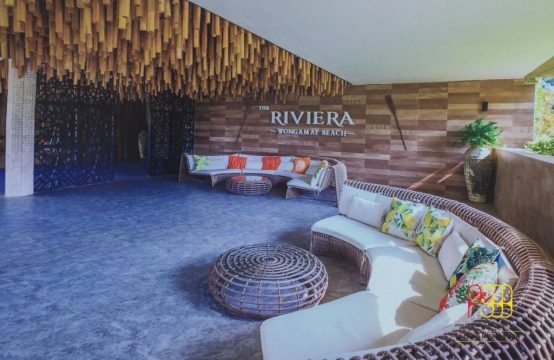 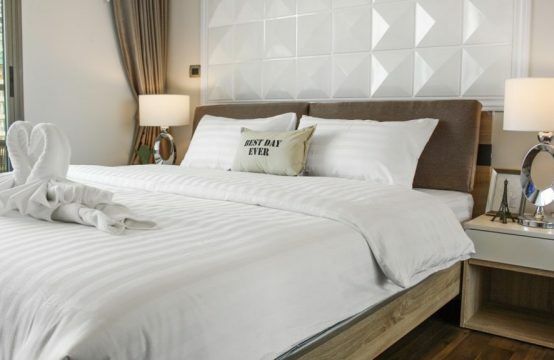 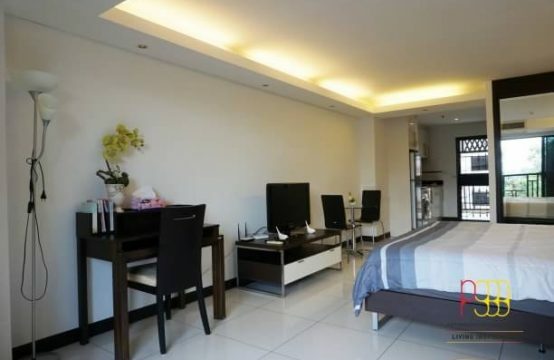 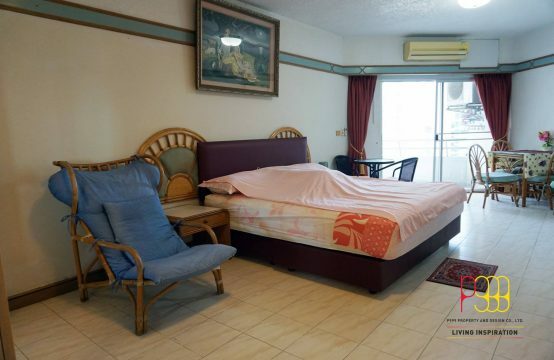 Condo for rent Pattaya long term rental pattaya. 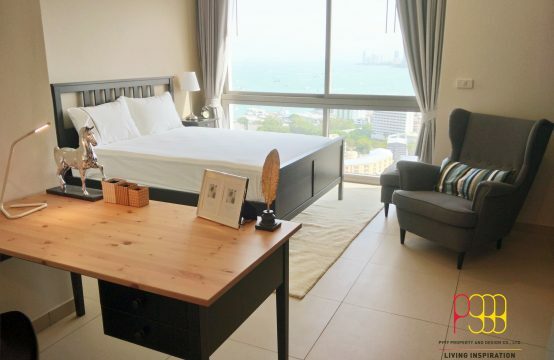 We have a large selection of condos for rent in all of the main areas throughout Pattaya. 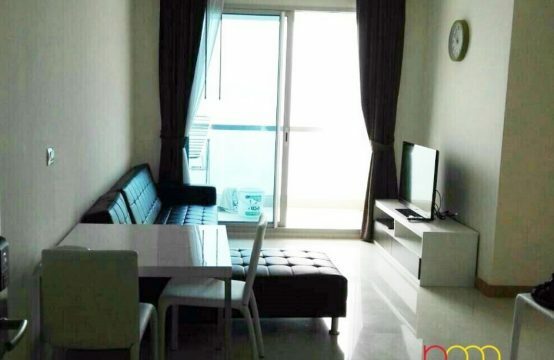 Many Apartments for Rent long and short term with sea view.